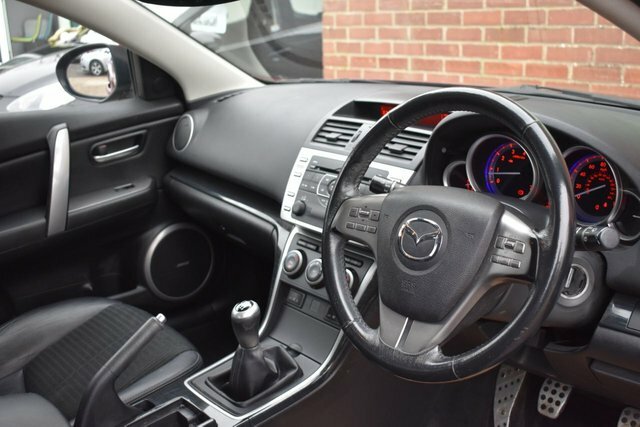 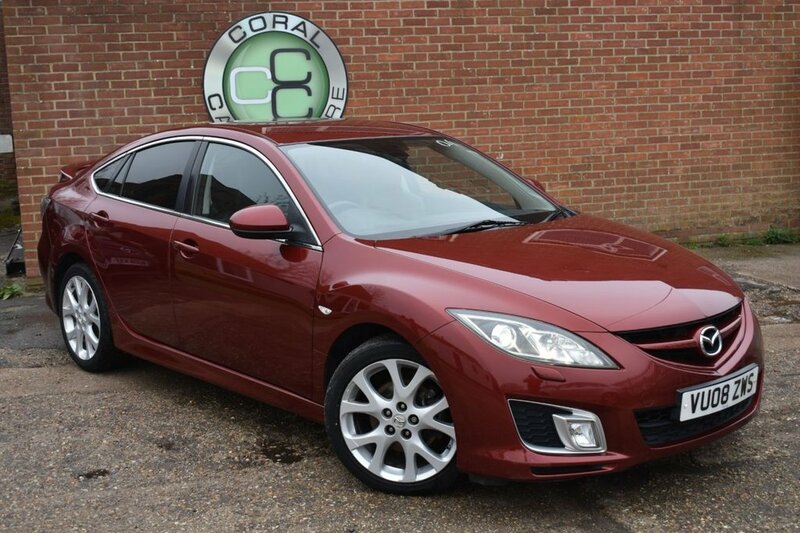 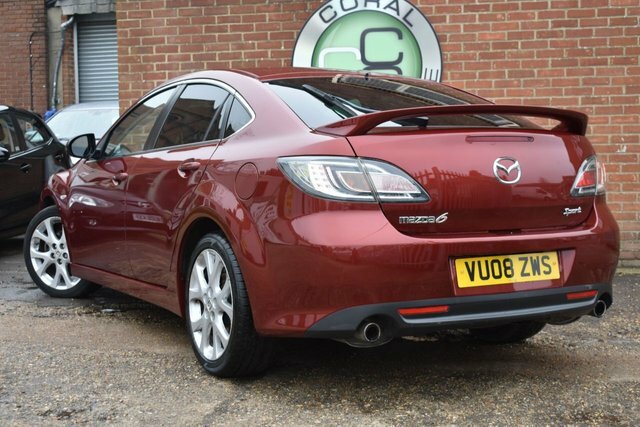 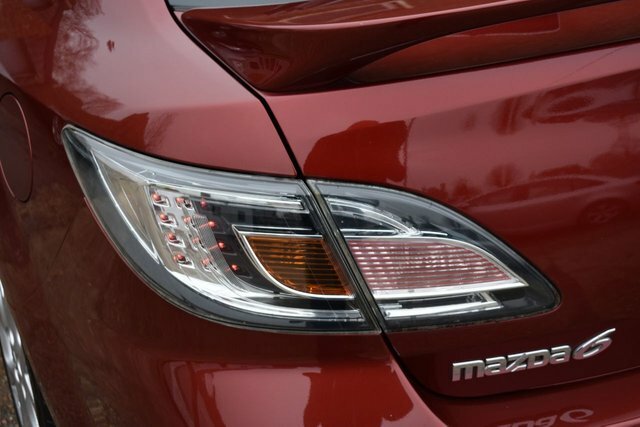 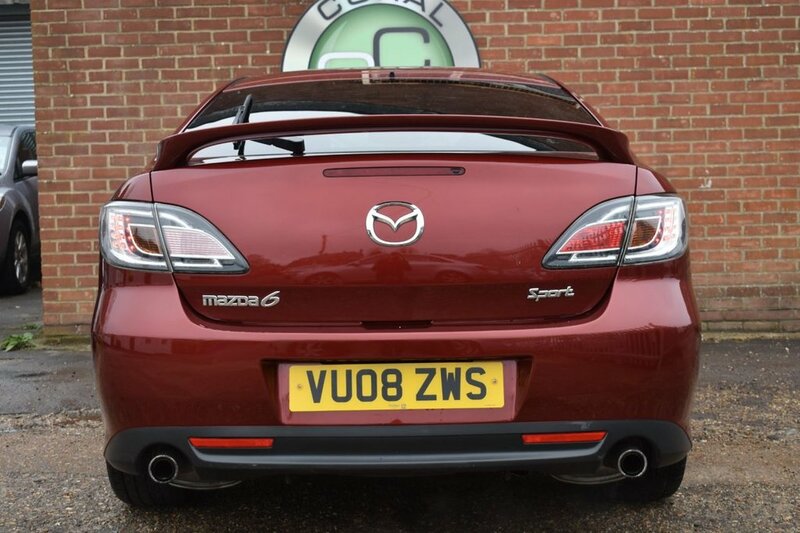 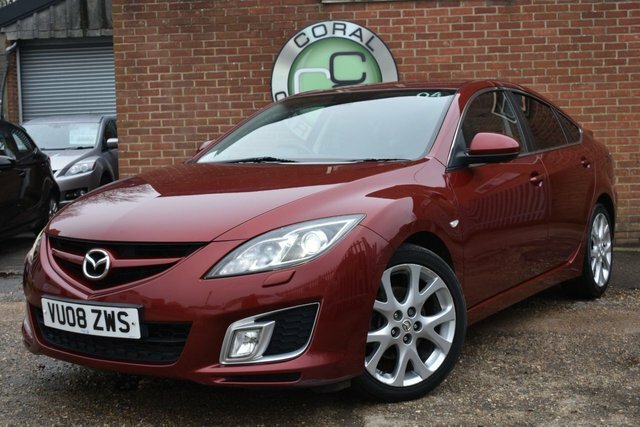 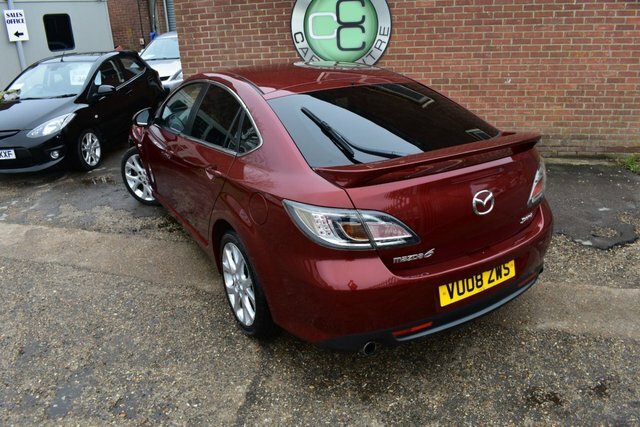 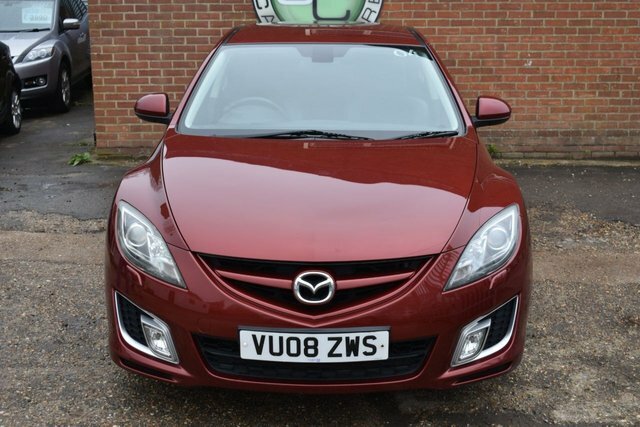 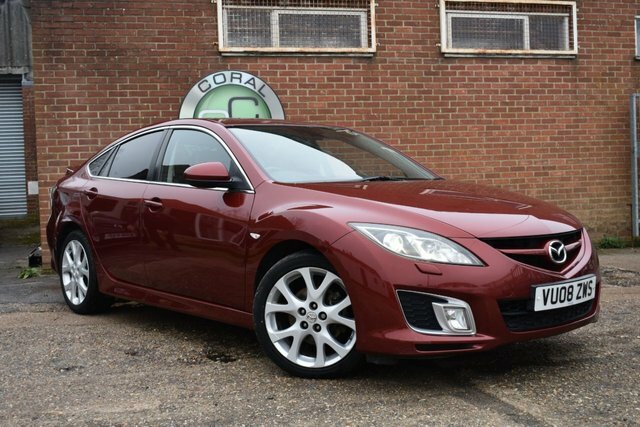 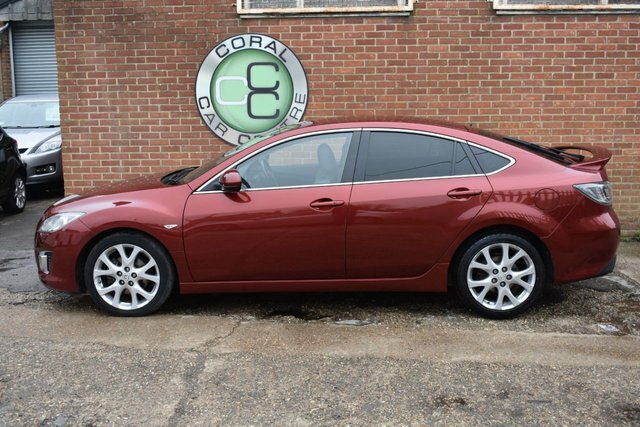 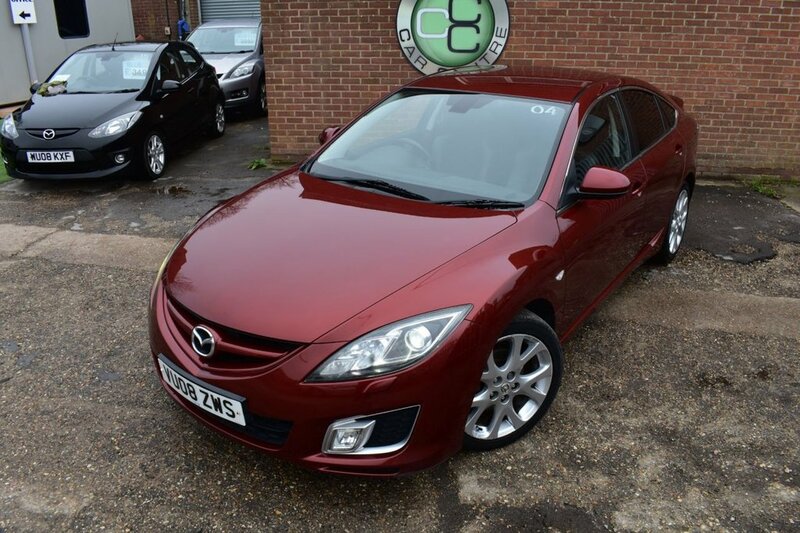 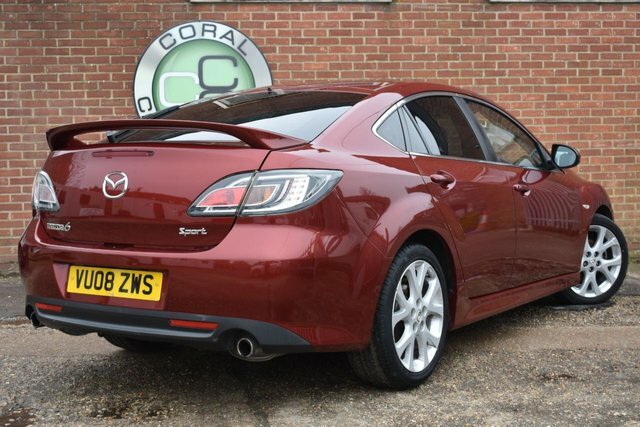 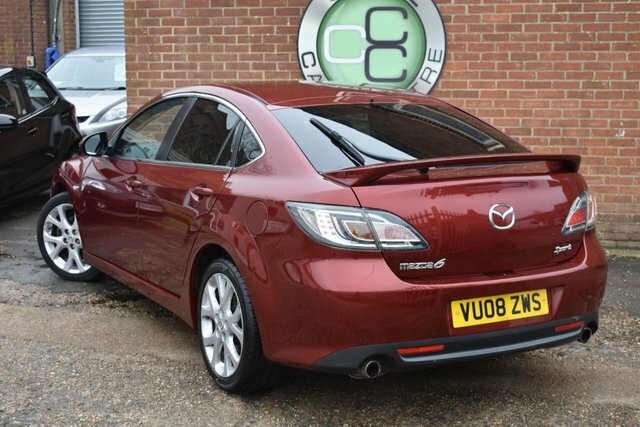 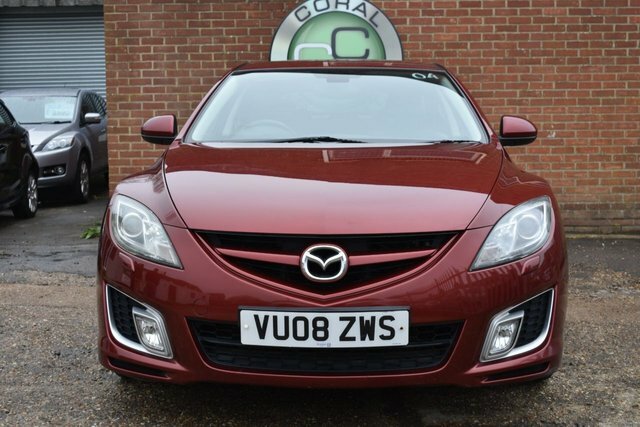 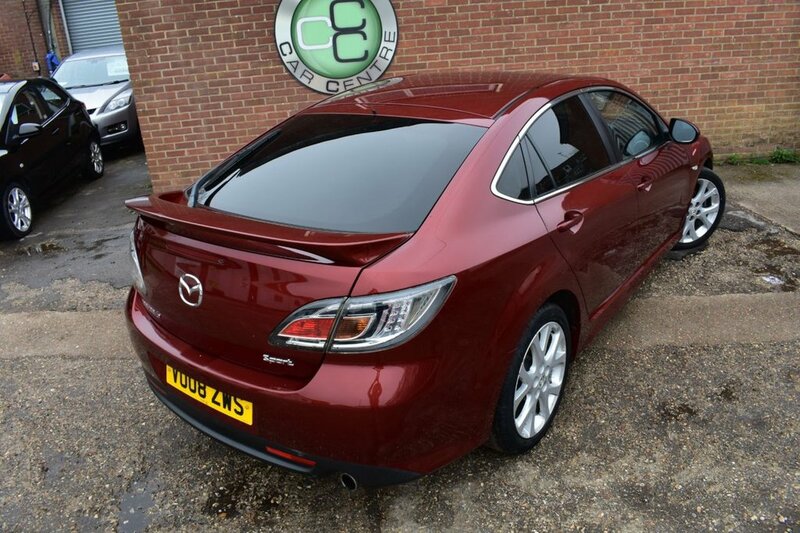 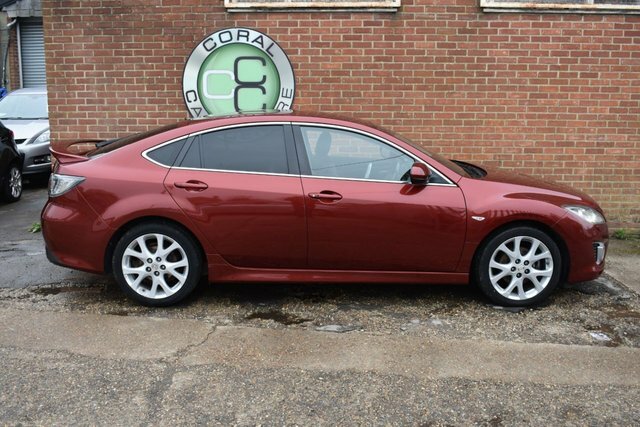 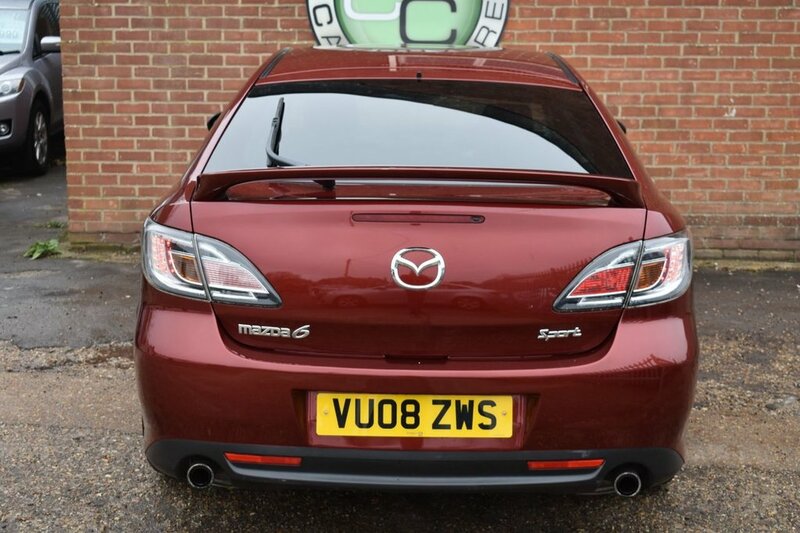 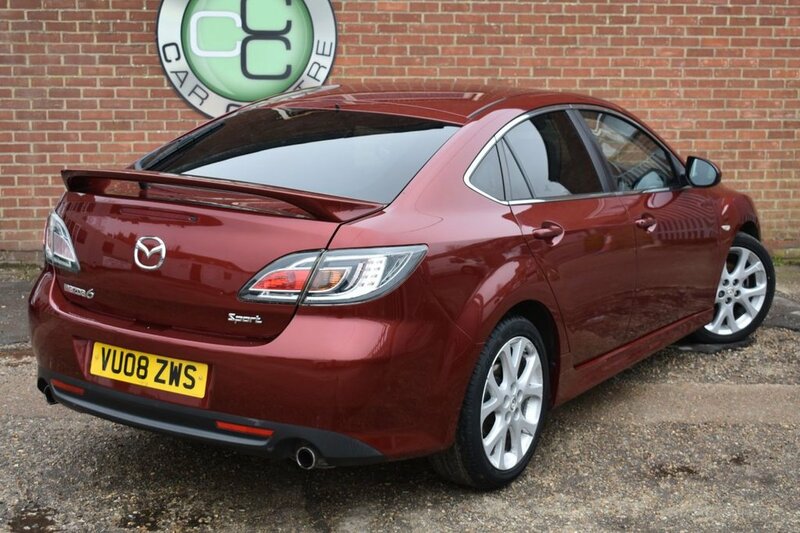 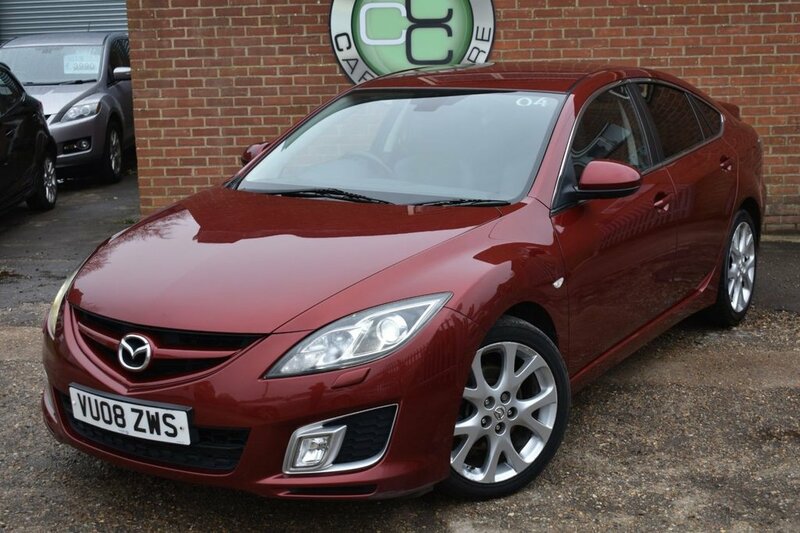 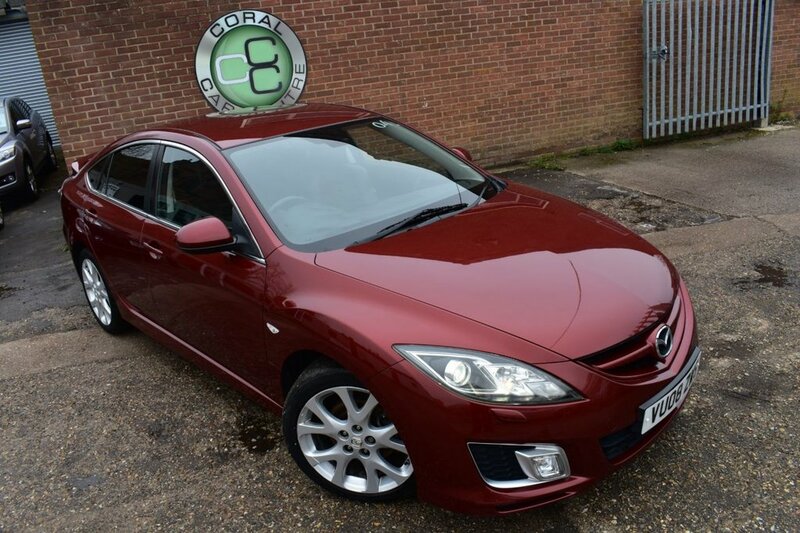 Coral Car Centre are delighted to offer this beautiful Mazda 6 to the market. 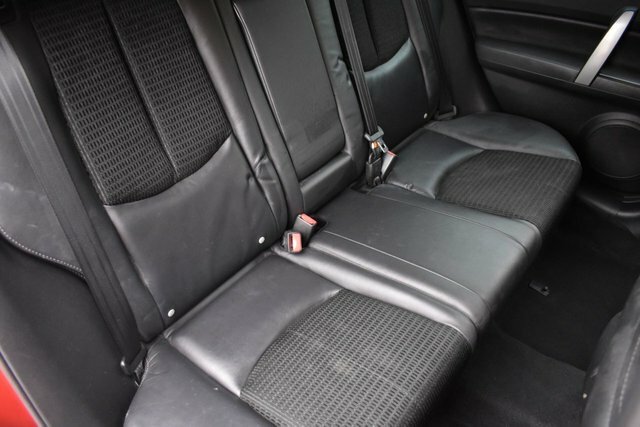 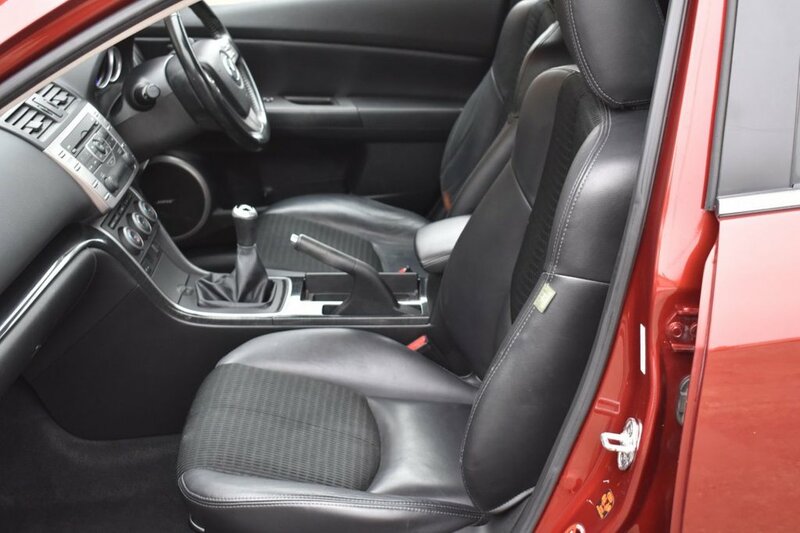 Finished in this brilliant shade of Velocity Red with a contrasting Black Leather and cloth interior. 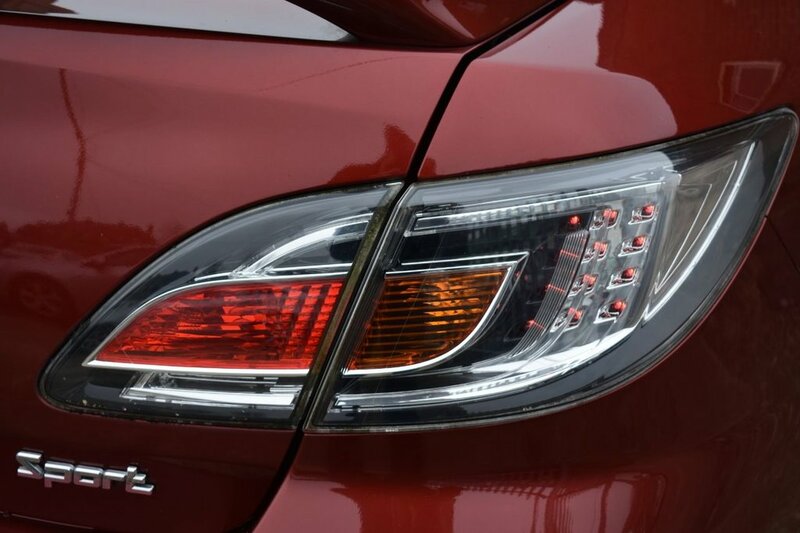 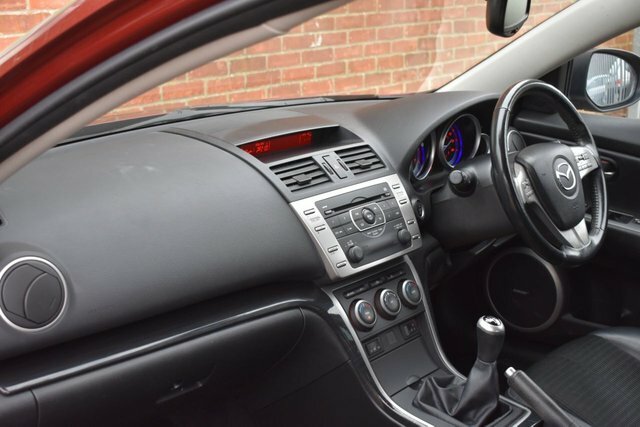 This is a high spec car with luxuries like Heated Seats, Climate Control, Bose Sound, Xenon Head Lights, Climate Control and many many more. 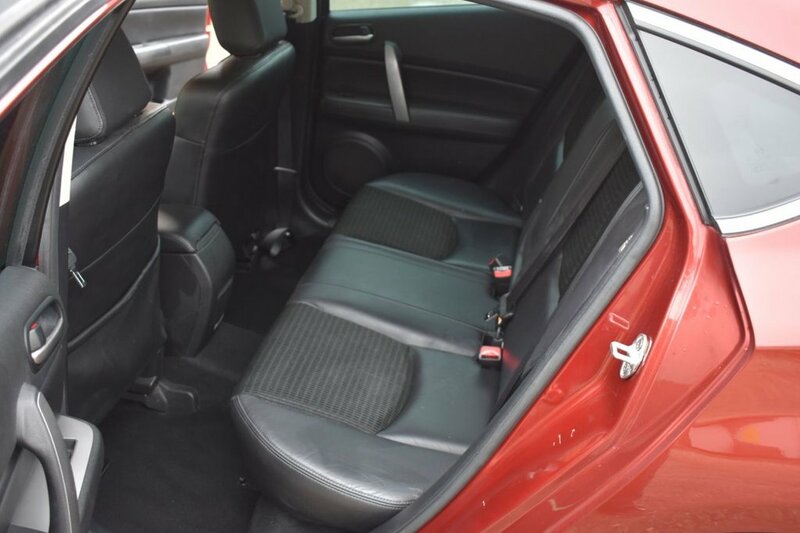 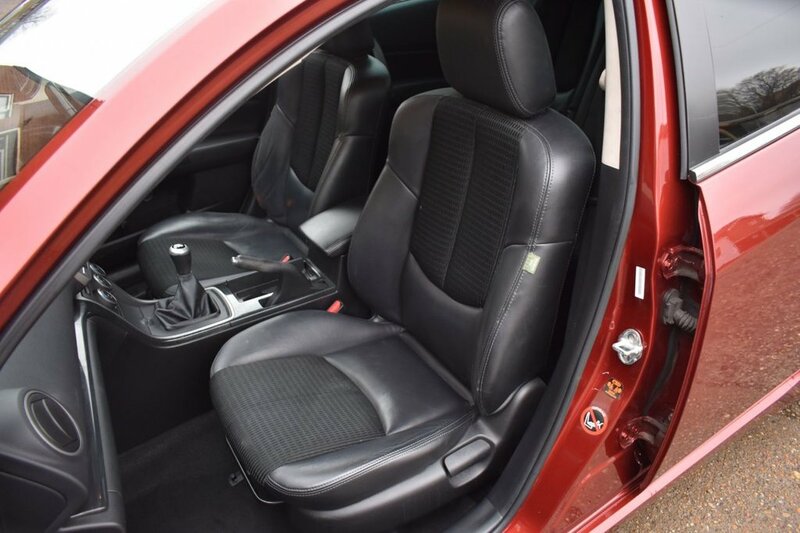 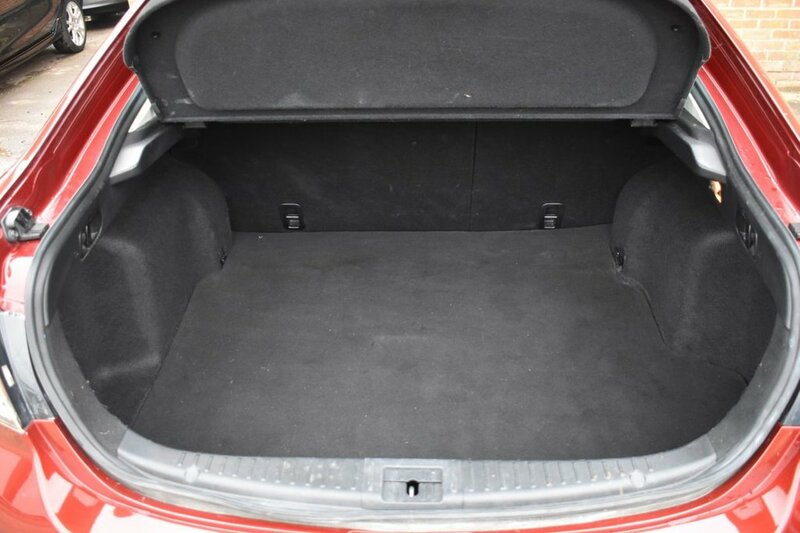 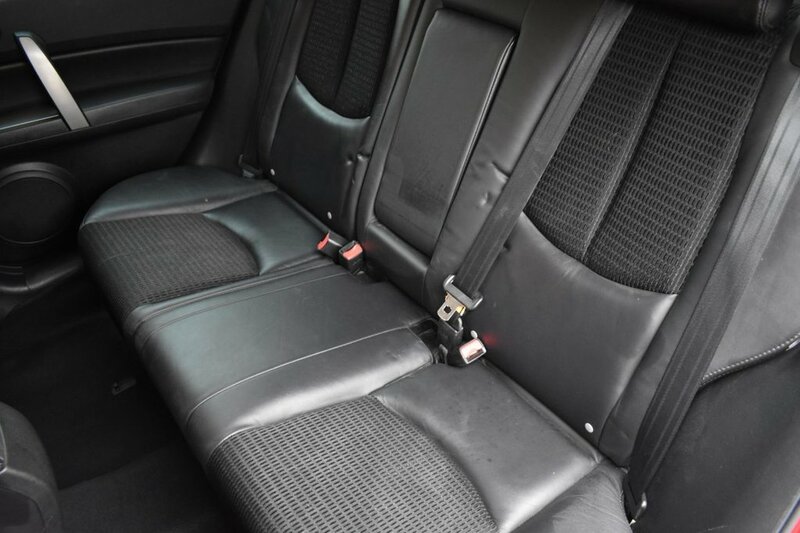 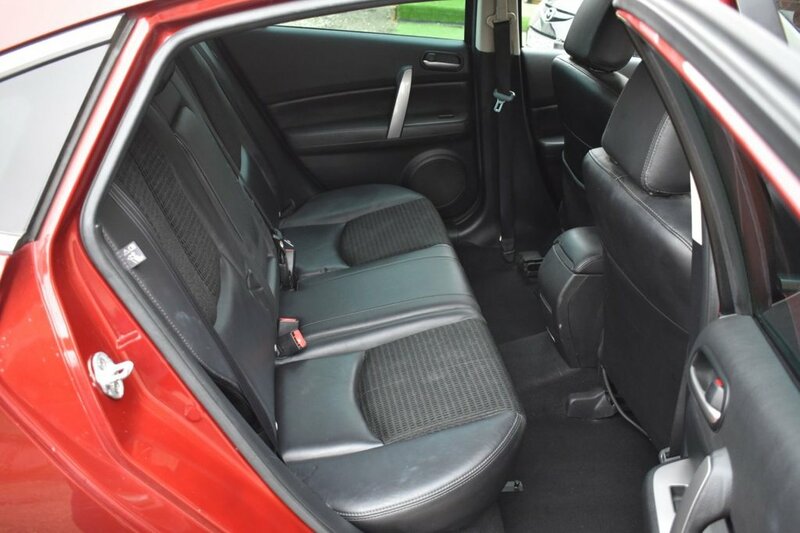 This car also has the added benefit of 1 owner and a full documented service history which is as follows; Last service 14/02/2018 @ 75,644 miles with STROUD ROAD GARAGE, then on 08/02/2016 @ 62,958 miles with STROUD ROAD GARAGE, then on 14/02/2014 @ 51,593 miles with STROUD ROAD GARAGE, then on 20/02/2013 @ 46,623 miles with STROUD ROAD GARAGE, then on 22/02/2011 @ 23,856 miles with BRISTOL STREET MAZDA, then on 19/03/2010 @ 14,875 miles BRISTOL STREET MAZDA and first serviced on 09/03/2009 @ 10,756 miles with BROOKLYN MAZDA. 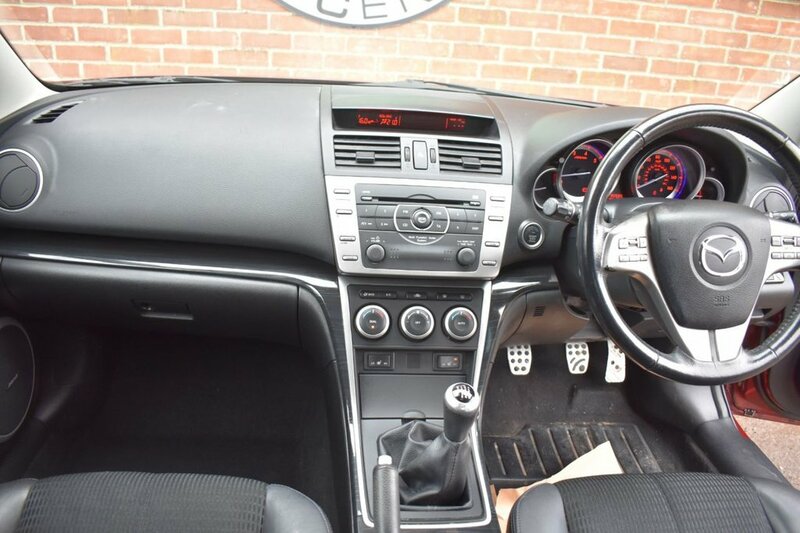 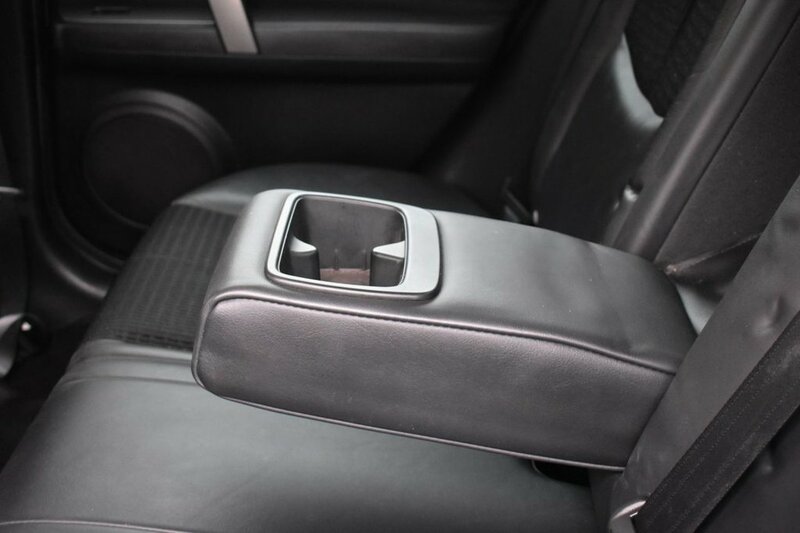 This vehicle will require a service to bring this up to date which will be carried out prior to sale along with a fresh MOT at no additional cost.